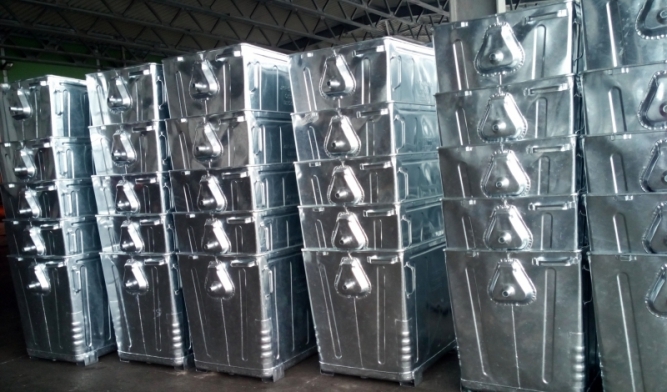 Hot-dip galvanization by dipping is becoming more and more applied instead of painting, primarily because of higher-quality and more permanent anti-corrosion protection, cost and ecological acceptability. 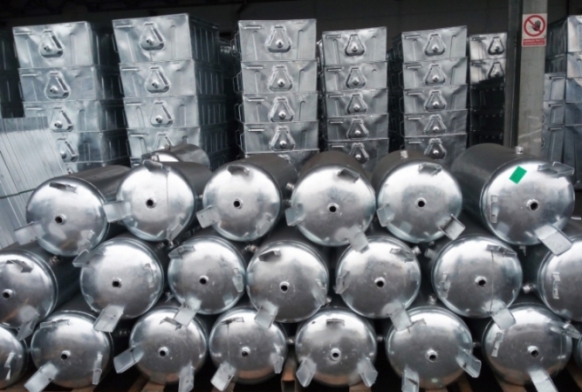 Hot-dip galvanization, as anti-corrosion protection, has numerous advantages in comparison with painting about which you can read more in our article named Hot-dip galvanization or painting? 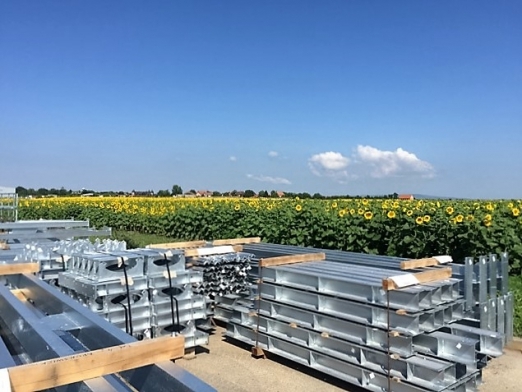 Awareness of the advantages of using hot-dip galvanization as anti-corrosion protection in Serbia is on the rise, but is still pretty low in comparison with Western Europe. 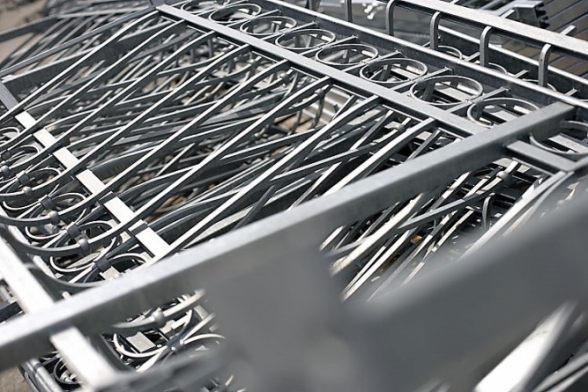 Namely, close to seven million tons of steel is hot-dip galvanized in Europe annually. 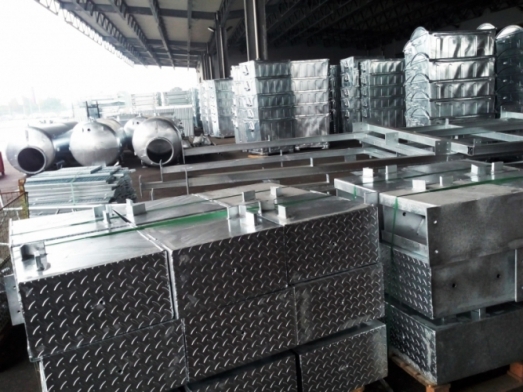 Although steel can be covered with coatings despite badly prepared surface, which is not possible with the procedure of hot-dip galvanization, this does not have to be considered as an advantage, because painted unprepared surfaces lead to faster deterioration of the material. 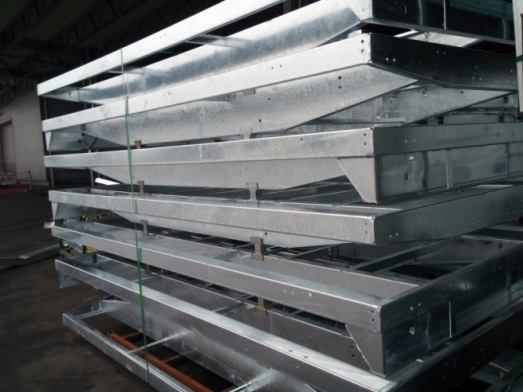 One of major advantages of hot-dip galvanization is the interior protection of hollow structures, which cannot be achieved with coatings. 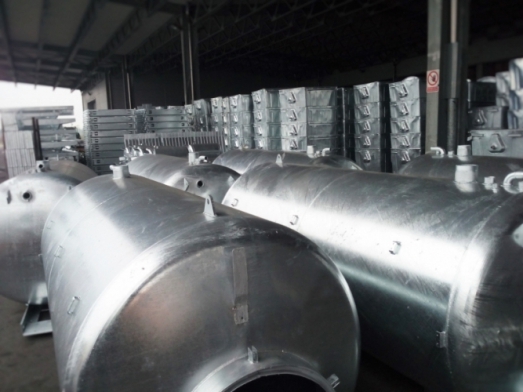 Modern hot-dip galvanization technology is ecologically acceptable, because all emissions from zinc cauldron are filtered in dry filter for white smoke, and acidic evaporations from chemical preparation are filtered in the scrubber. All flow of used chemicals represents a closed isolated system, due to which process water is not released in water flows or sewerage, and the employees do not perform the work within the space in which sources of pollution are located.